How Far is Keystone Ballista? 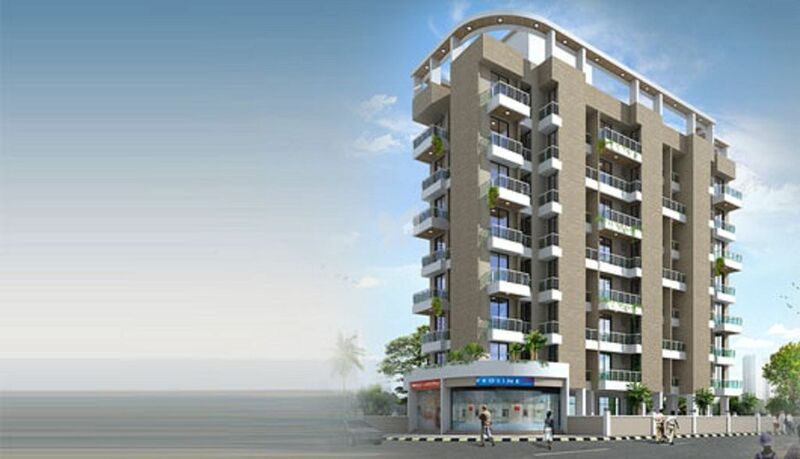 Keystone Ballista - a 7 storey building is an epitome of luxury, sophistication and impecable design. Situated in Kharghar, it has the perfect blend of comfort and elegance. Each room is designed to satisfy all our needs. An array of amenities brings you the lifestyle you always yearned for. Keystone Ballista, crafted to perfection, gives you enough space to enjoy every moment of life.